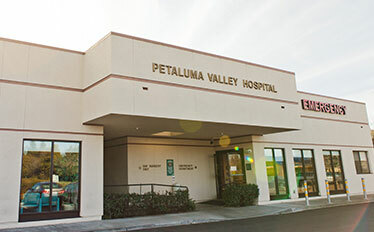 The Petaluma Health Care District (PHCD) Board meetings are usually held at 1425 North McDowell Blvd in the large conference room off the main lobby. Meetings are held the third Tuesday of each month from noon to 3pm and are open to the public, except as allowed by law for Closed Sessions, as noted on the meeting agendas. 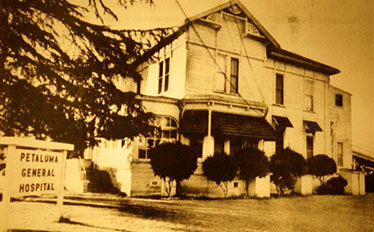 The Petaluma Health Care Distirct may hold more than one board meeting in a month based on the needs of the District. These additional board meetings, known as special board meetings, will be posted here as they are scheduled. Please refer to meeting agendas to confirm dates/times of meetings and review the 2019 Board of Directors meeting schedule which includes additional public meetings. For the minutes and agendas of the Community Health Initiative of the Petaluma Area (CHIPA), an Advisory Committee to the PHCD Board of Directors, please click here.